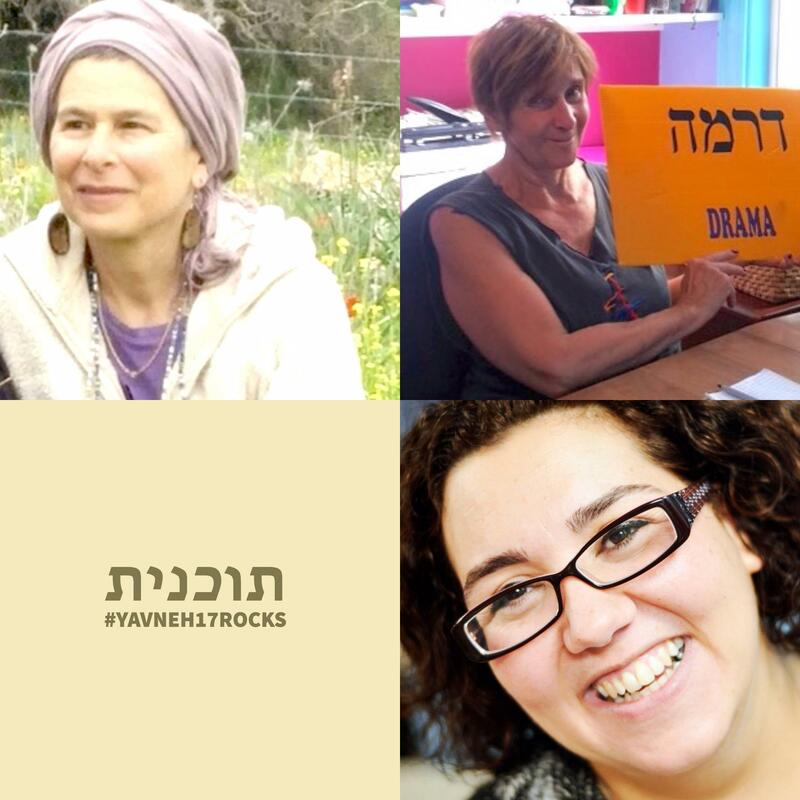 Today, we want to introduce you to three תוכנית (program) specialists at camp – Julie Leshem, Kristi Wivagg and Zehavit Kaider-Heafetz. Julie is a Ceramic Artist, Kristi is the Kerem Play Director and Zehavit is the Head Baker and Cooking Instructor at camp. Learn more about them here.